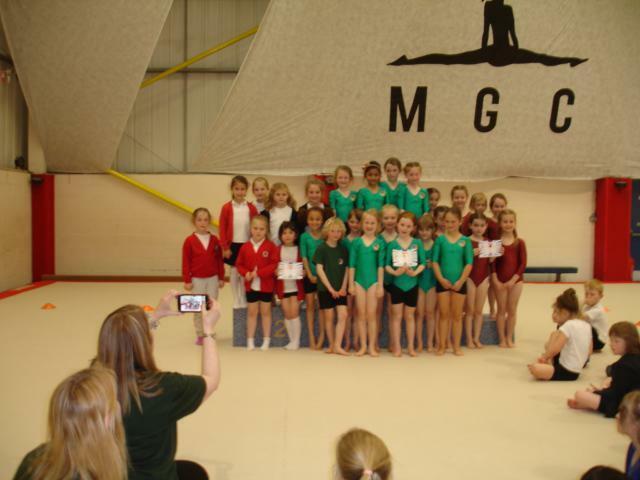 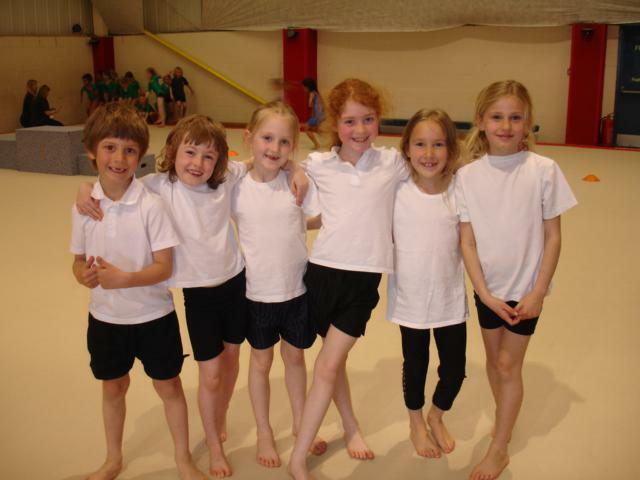 Gymnastics Club is for our Sporting Gifted and Talented children, who are asked to join the club after an intra class competition. 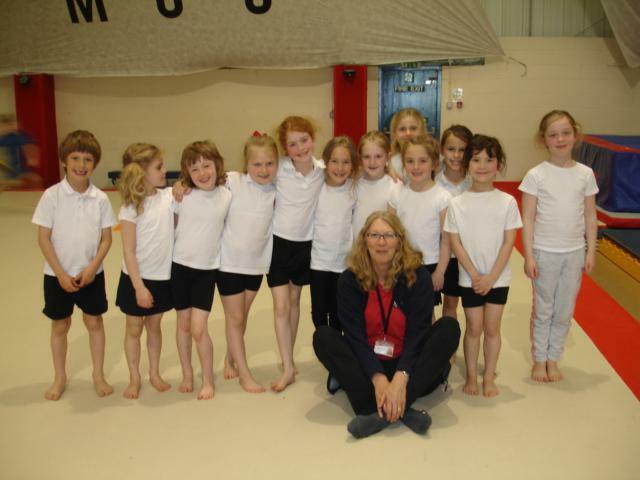 We choose 12 children from Year Two, in two teams, to represent us at an inter-school competition with other children from schools across Derby City. 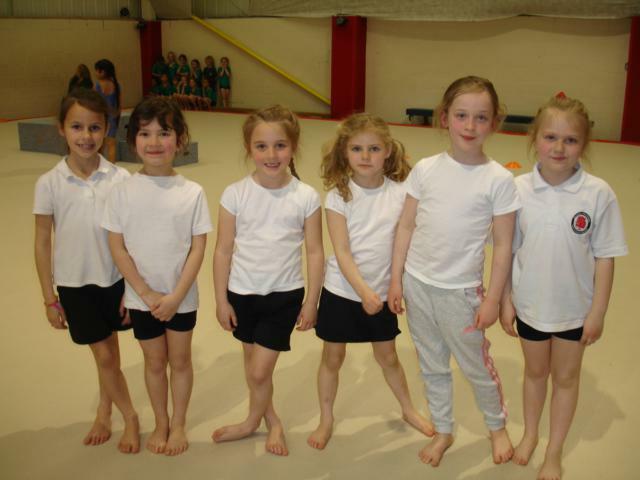 We have Young Leaders from Woodlands School come and help us practice. 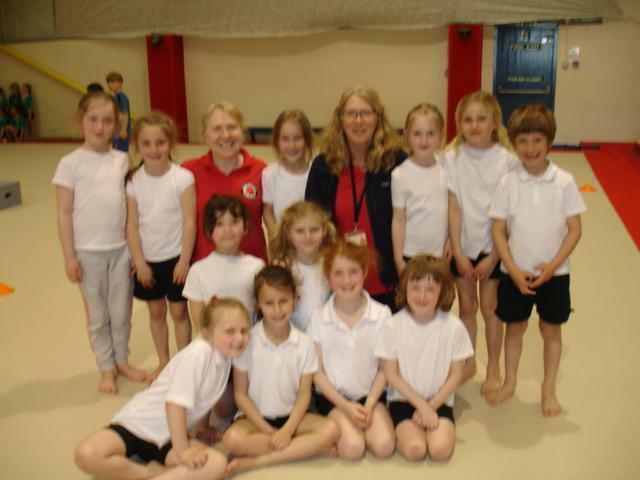 We have been very successful in the past winning Gold, Siver and Bronze for individuals and Teams.